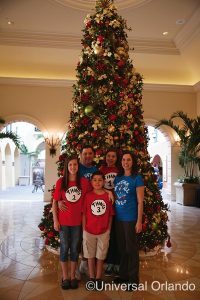 Universal Orlando Christmas celebrations start December 3rd and last through January 1st, 2017. 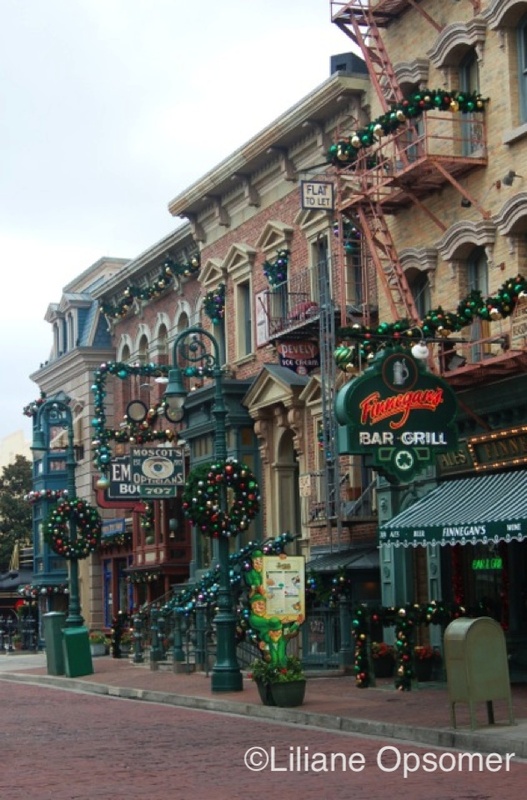 Seasonal decorations are found throughout the attractions, holiday songs are broadcast from speakers in the streets, and each park has a headliner holiday event. 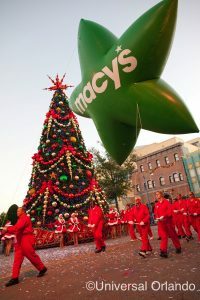 Once the legendary Macy’s Thanksgiving Day Parade ends in New York City, many of the balloons and floats are sent to Universal Studios Florida to become part of the holiday spectacular featuring marching bands and, of course, an appearance by Santa himself. December 3rd through 18th, the parade is held daily at 5 p.m.; December 19th through January 1st, the parade begins at 8 p.m.
Did you know that you, too, could be part of this post-Thanksgiving encore? 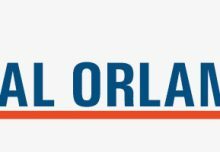 Volunteers must be 18 years or older, at least 48″ tall and 125 lbs., and able to lift 50 lbs. ; you must wear closed-toed shoes, speak English, and be capable of walking the mile-long route for up to an hour. 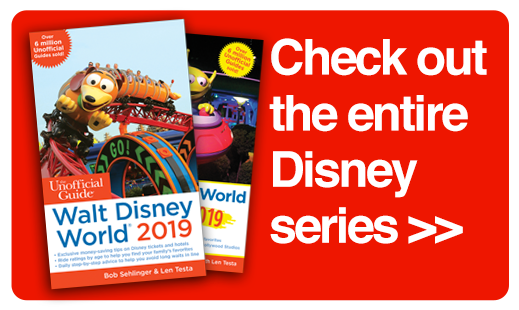 Sign-up is held daily two hours before the parade start time in the KidZone near E.T. Adventure. 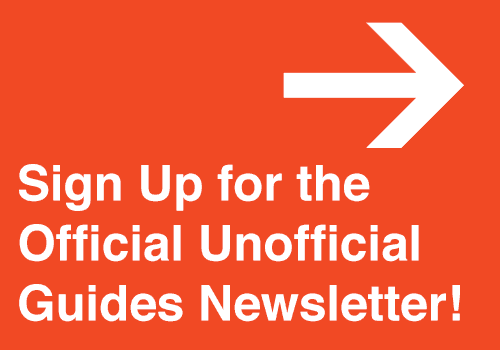 A limited number of spots are available for guests each day, and you’ll have to sign a waiver to participate. It is, of course, ideal to see the parade on one day and participate as a balloon handler the next. I did successfully sign up as a balloon handler at the parade a couple of years ago and enjoyed every moment of it. I was assigned a Macy’s Star as part of Santa’s float. It was exhilarating to see all the happy faces along the parade route and amazing to meet Santa and Mrs. Claus before we got started. You can see the parade well from anywhere along the route, but ideal viewing spots are near Mel’s Drive-In at the beginning of the route and near the large tree in New York toward the end. 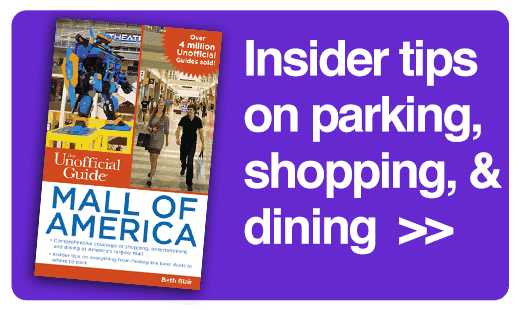 Reserved viewing areas for guests with disabilities are in front of Macy’s in New York; for Annual Passholders, look near Mel’s Drive-In. 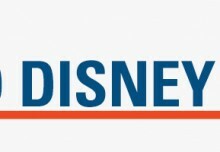 Note that the Superstar Parade will not run for most of December because of the Macy’s Holiday Parade. However, once the Macy’s Holiday Parade runs at 8 p.m., the Superstar Parade is back at 5 p.m. The Cinematic Spectacular lagoon show will run on most nights at park closing. Make sure to check your park maps for times. The Blues Brothers put on a Holiday Show, singing favorites like “Santa Claus Is Coming to Town” and “Blue Christmas;” to top it all off, snow falls on Delancey Street at the end of the performance. Little tykes will enjoy A Barney Holiday, as the purple dinosaur celebrates the season with a special version of his show. 7 p.m. The one-hour show is held at the Universal Music Plaza stage, and no reserved seating is available. If you want to enjoy the concert, make sure to claim a seat at least 45 minutes prior to the show. This year the concerts will be held December 3rd, 4th, 10th, 11th, 17th, and 18th. 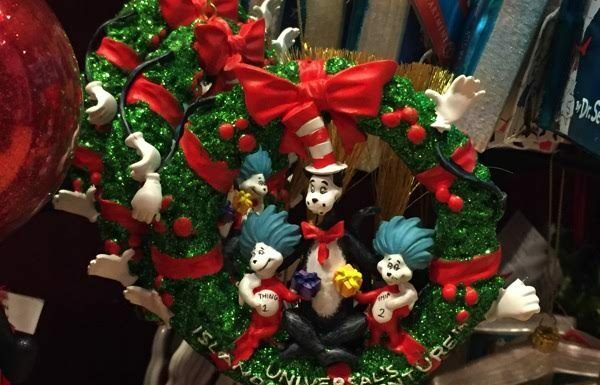 Dr. Seuss fans are sure to adore. 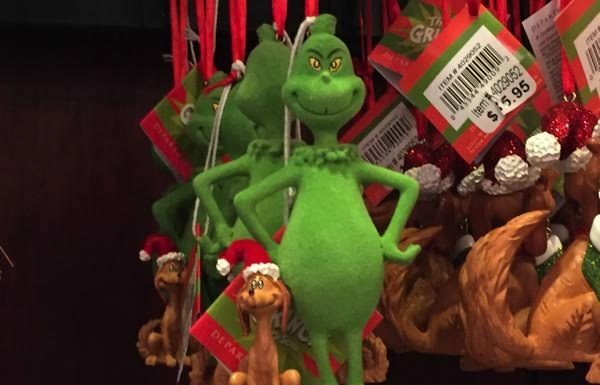 You won’t want to miss the Grinchmas Who-liday Spectacular Show, a live show retelling Dr. Seuss’s classic holiday tale, starring The Grinch and featuring music recorded by Mannheim Steamroller. The half-hour musical is performed 6 to 8 times each day inside a soundstage located behind the Circus McGurkus Café Stoo-pendous. 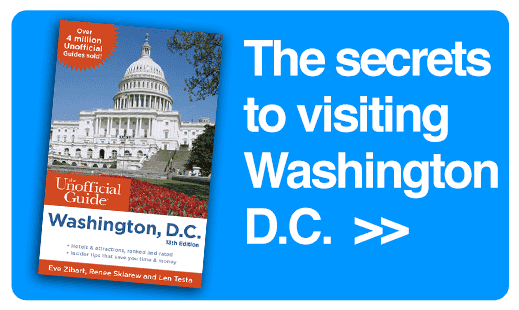 December 5-9, 12-14, and Jan 1: 11:30 a.m., 12:30 p.m., 1:30 p.m., 3:45 p.m., 4:45 p.m, 5:45 p.m.
December 3, 4, 10, 11, 15-31: 10:45 a.m., 11:45 a.m., 12:45 p.m., 1:45 p.m., 3:30 p.m., 4:30 p.m., 5:30 p.m., 6:30 p.m. 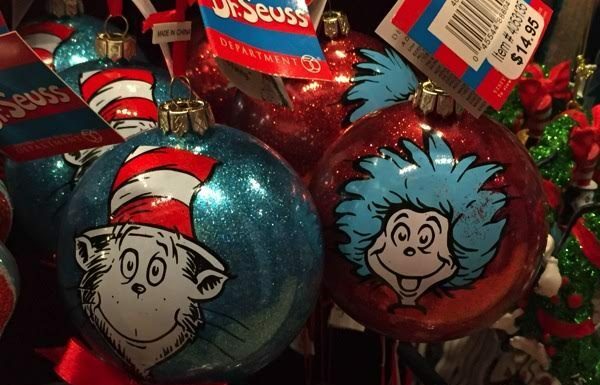 Throughout the day, Whos from Who-ville stroll through Seuss Landing, and The Grinch himself holds court inside the All The Books You Can Read store. 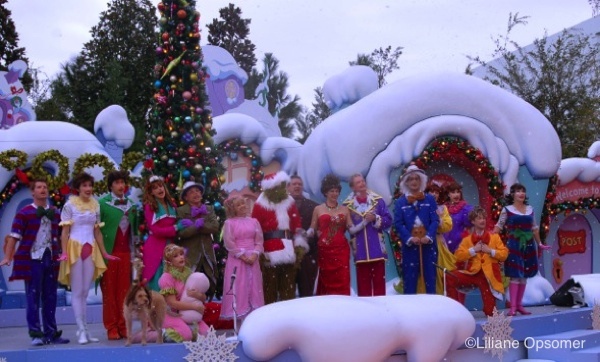 The Grinch who stole Christmas takes time to interact before each photograph, which is a lot of fun but results in a long, slow-moving line. 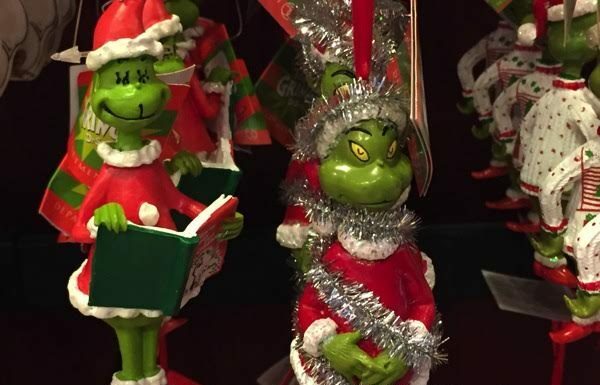 If meeting the Grinch is a priority, make this your first stop in the morning. 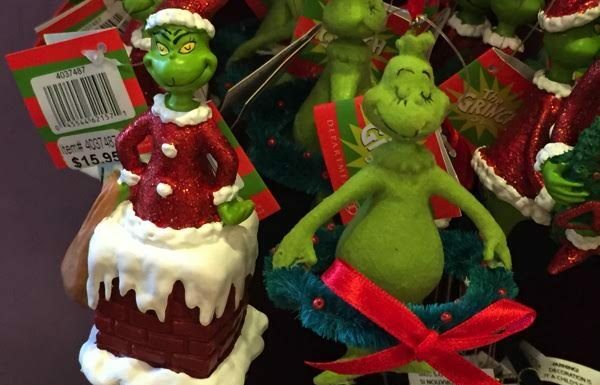 As a part of the Grinchmas Christmas celebrations at Universal’s Islands of Adventure, you can book a breakfast to start your day off with holiday cheer and meet The Grinch himself! 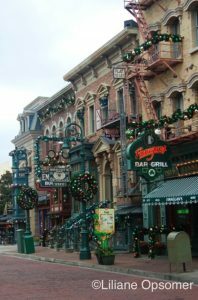 The breakfast is held at Circus McGurkus Café Stoo-pendous from 8 a.m. to 10 a.m. on December 3rd and 4th, December 8th through 11th, December 15th through 18th, and December 21st through 25th. The breakfast includes opportunities for photos and autographs with The Grinch and other Dr. Seuss characters. The price tag is $34.99 plus tax for adults and $20.99 plus tax for children 9 years and under. 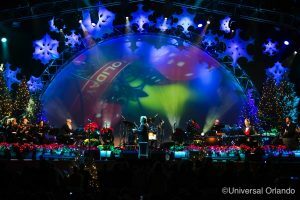 All Universal properties will hold some special holiday events, such as carolers, holiday arts and crafts, holiday movie screenings, tree lightings, a Hanukkah candle-lighting ceremony, special holiday dinners, and New Year’s Eve celebrations. 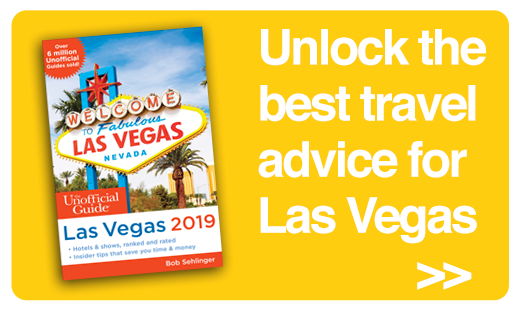 Check with your hotel for details. 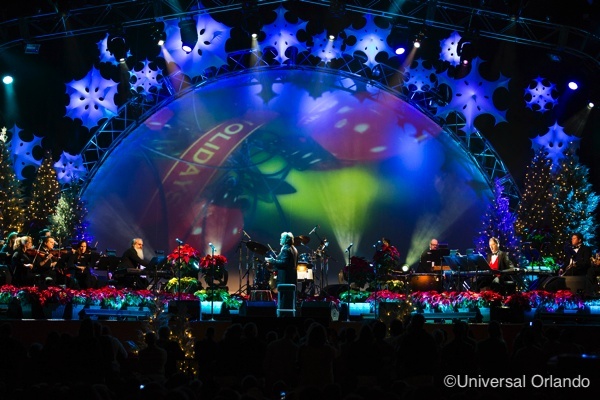 Last but certainly not least, all Christmas celebrations and shows at Universal Orlando parks have the benefit of being included with regular park admission, unlike the extra-cost “hard ticket” nighttime parties at Disney’s Magic Kingdom. 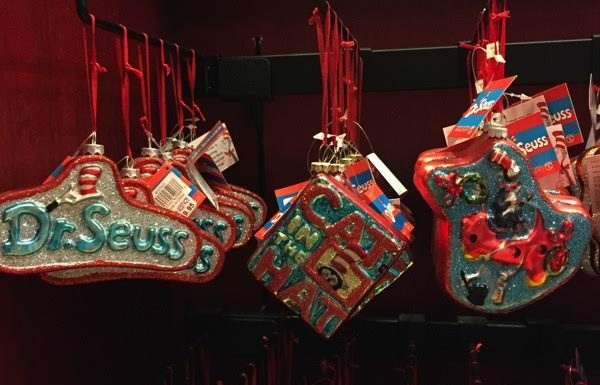 We put together a slide show of our favorite Universal Orlando Christmas ornaments. 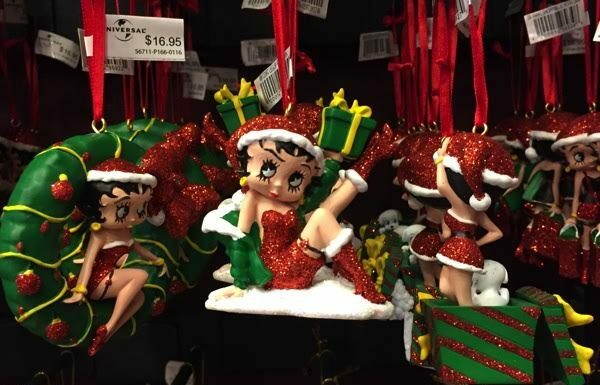 Which ornament would you like to see on your tree this year? 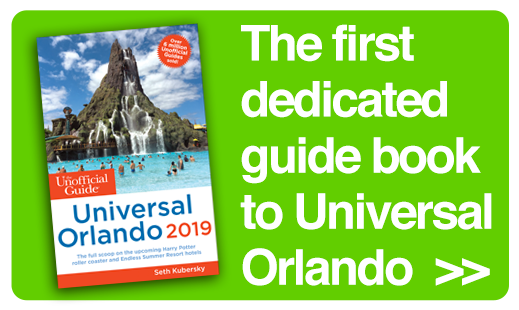 For details about the rides, shows, and resorts at Universal Orlando, check out The Unofficial Guide to Universal Orlando by Seth Kubersky.